Information is a precious thing—especially the information you collect from your customers. Take, for example, email contact information. It’s easy enough to gather email addresses from your customers and website visitors, but knowing what to do with it is tougher. 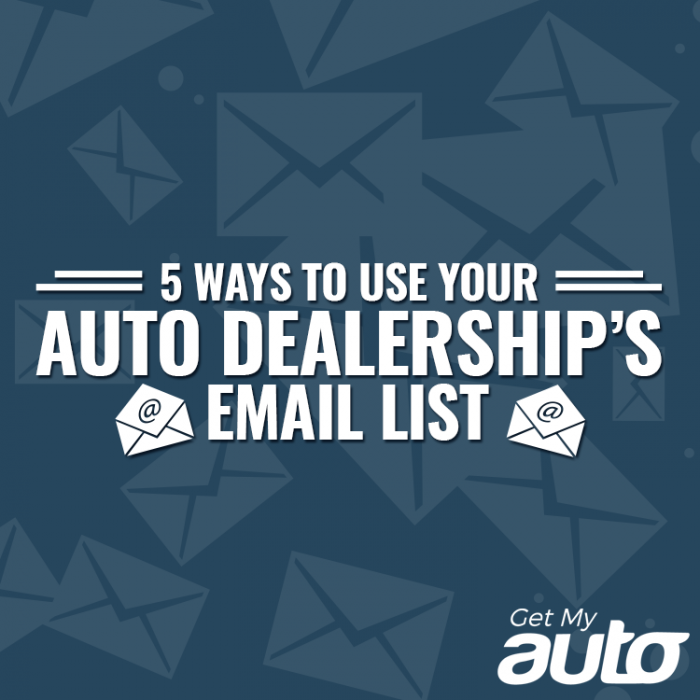 Your dealership could certainly benefit from an email marketing list—and in fact, you can use your email marketing list in more ways than one. One thing you can do is to send out an email newsletter—weekly or monthly—and provide your recipients with tips, tricks, and suggestions about buying, financing, or owning a vehicle. This information shouldn’t be “salesy,” though it should tie in to the core services of your dealership. Basically, you’re just trying to show that you have the knowledge required to guide buyers through the vehicle purchase process—to become their trusted ally. Earn their confidence! Of course, you can and should use your email newsletter to let people know about ways they can save money at your dealership—touting upcoming sales events or simply displaying some exciting new inventory. You never know when one of your recipients might be on the fence about buying a used car—and your upcoming sale could be all it takes to get them into your showroom. Another use for your email list: Let your existing customers know that you appreciate them and give them a reason to buy from you again. One way you can do that is by including discount codes or coupons in your emails—whether for a few bucks off a car or for something like a free oil change or service visit. Still another smart way to use your email list is to repurpose the content you write for your dealership blog, turning it into fodder for one of those “tips and tricks” emails we mentioned above—or for that matter, just including links to a few recent blog posts in each newsletter. Get the biggest bang for your buck out of your dealership’s newsletter! Remember that marketing isn’t strictly about promotion; there’s also a time and a place for listening. Email can come in handy here. Send a survey to your customers and look for ways you can improve your dealership; make it clear that you value what people think about their experience in your showroom, and that you take their input seriously. Email can be an important tool in your digital marketing toolbox—but what about the big picture? Get My Auto is an automotive marketing company that can help you put together a comprehensive approach to boosting your brand and increasing your sales, using all the tools at your disposal. 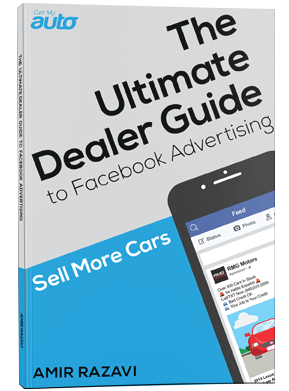 Learn more about marketing your used car dealership. Reach out to the Get My Auto team today.